Dave Meltzer of the Wrestling Observer is reporting that Ronda Rousey is probably leaving WWE after WrestleMania in a few months, bringing to a close a 15-month journey that led her to the Raw Women’s title. 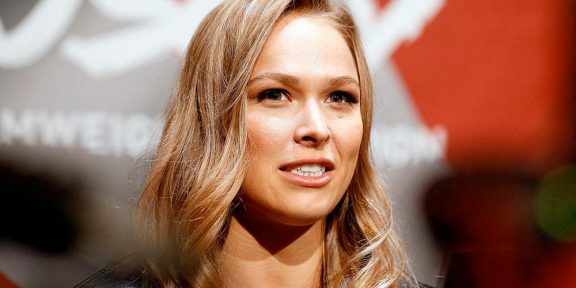 Rousey always insisted on starting a family with her husband and UFC fighter Travis Browne and working a near full-time schedule with WWE does not allow her that luxury…plus being pregnant and taking bumps don’t really go together. 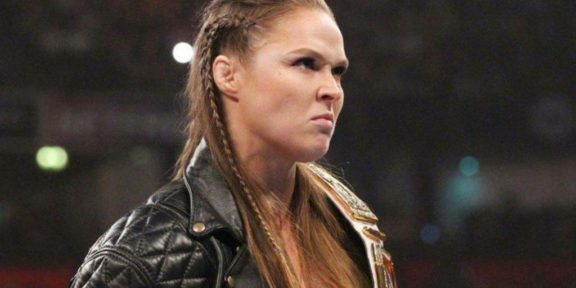 When Rousey joined WWE back in January of last year, it was touted that she signed a multi-year deal although it looks like that multi-year deal is getting cut short. Meltzer adds that the plan, if she does end up decide to call it a day, is for her to drop the title at WrestleMania and the likeliest of challengers right now is Becky Lynch. The match between the two is also rumored to be headlining WrestleMania this year although usually such decisions are taken a few days before the show takes place. 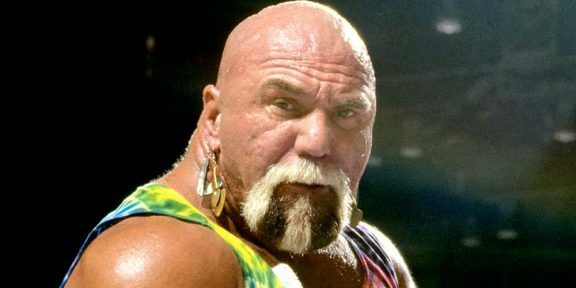 No women have ever main evented WrestleMania over the past 35 years. The news of her probable departure also found its way on the front page of CNN with Bleacher Report covering the story. Nia Jax, who retweeted B/R’s story, added “Buh Bye” to the tweet.